The literature is full of so many stories, tales, incidents, books, poems, poetry and many other forms (of literature) which spread knowledge, wit, wisdom, fun, fear, entertainment or anything you can think of. That’s why this treasure is known as – Katha Sagar – literally means – The Sea Of Stories. It is probably the most valuable treasure the mankind have ever found which keeps growing over time. 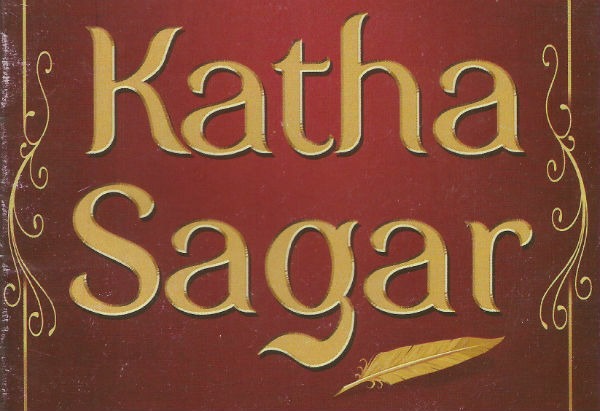 There was a Hindi TV serial named – Katha Sagar – aired on DoorDarshan – the leading Television Network in India. There were total 37 stories brought onto the canvas in total 44 episodes. The good thing is such value, moral, ethics and wisdom oriented TV serial is now available as the set of DVD (and VCD to for the matter of fact). There are various versions available but it is worth going with the high resolution version. It is also worth to note that the production house – Cinevistaas – have made it available on YouTube also. Though, it is recommended to have it available in our personal library. This serial is another proof of the fact that, you don’t need to spend tons of money, larger than the life sets, too many camera angles and special effects in order to make something which is worth watching. The beauty of this TV serial lies in its simplicity. The content of each chosen story and the acting of the majority of actors, the competent background music and good screenplay, all made it worth watching and purchasing the same. This TV show brings in the classic stories from the literature from all over the world (not only from India). So it is a kind of fusion to watch a story written in different country, written with different angle, representing a different culture, explored it in a way that the viewer can relate him/herself to it (it is represented in Indian context), without seeing any cultural gap. We will be taking a brief glance to the various episode of this classic Hindi TV serial in coming days.